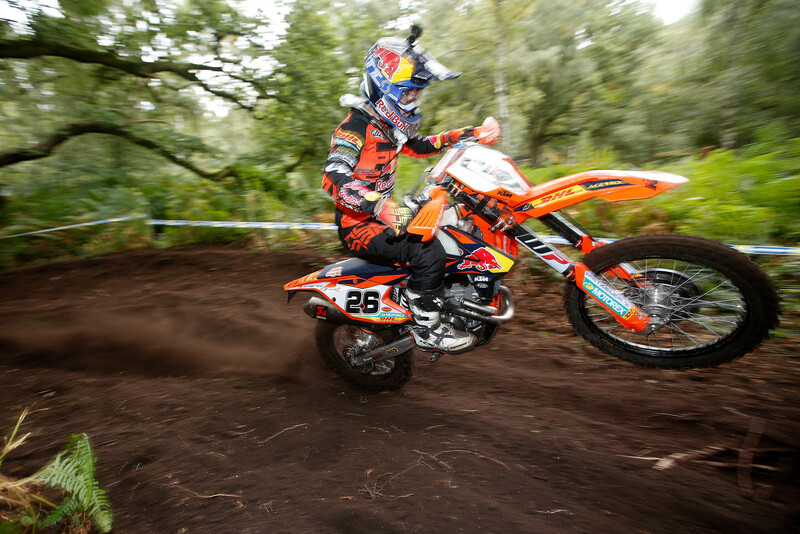 Dominating the Hawkstone Park Cross-Country, Spain’s Josep Garcia (KTM) jumped from fifth to third in the World Enduro Super Series to become a serious title contender with just two rounds remaining. 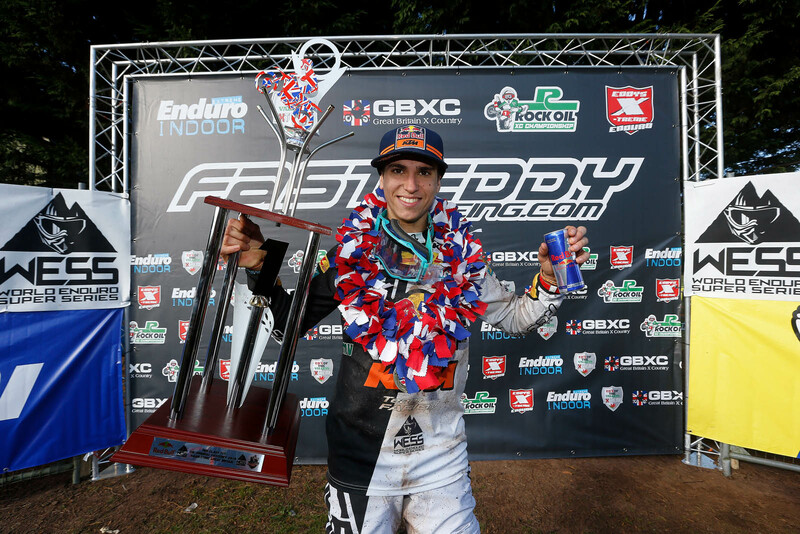 Claiming a start-to-finish victory at round six, the Red Bull KTM Factory Racing rider finally got to display his impressive raw speed as he stormed his way to a commanding win at the Original Fast Eddy Cross-Country. Congratulations Josep, winning both days at the Hawkstone Park Cross-Country must feel like the perfect weekend — it couldn’t have gone any better for you? In Saturday’s Fast Eddy Sprint Enduro you came out swinging, taking a 12 second lead on the opening Enduro test. Was that the objective, to stamp your authority on the event? You took the holeshot in Sunday’s Original Fast Eddy Cross-Country race and were never headed. Was it the ‘perfect race’? 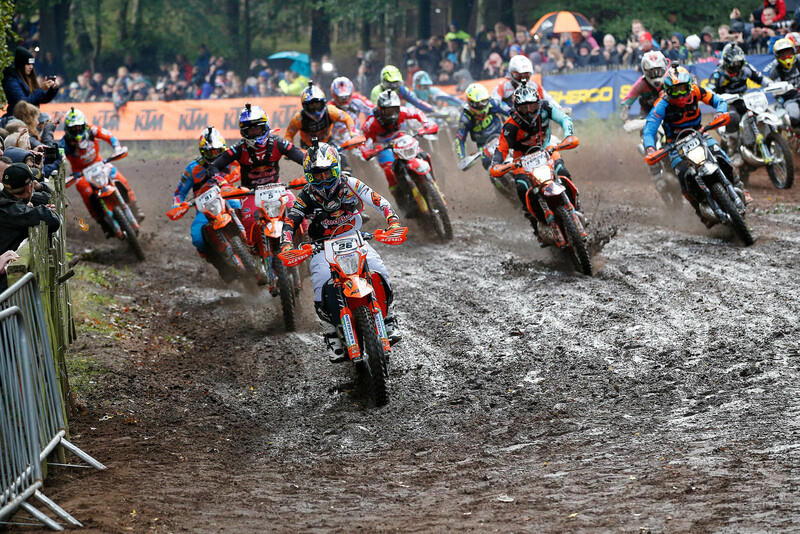 Knowing that the Cross-Country race, and the conditions, at Hawkstone Park would suit you, did you feel under any extra pressure to win? Before racing commenced there was a three-hour open practice session for the Pros and Hobby riders to test the track. Did you enjoy having the opportunity to share the track like that? You’ll be one of up to 3000 riders competing at the Gotland Grand National in Sweden in a few weeks. How important will a good result there be for you? Your victory at Hawkstone Park moves you to third in the championship standings — suddenly you’ve become a contender in this title fight!